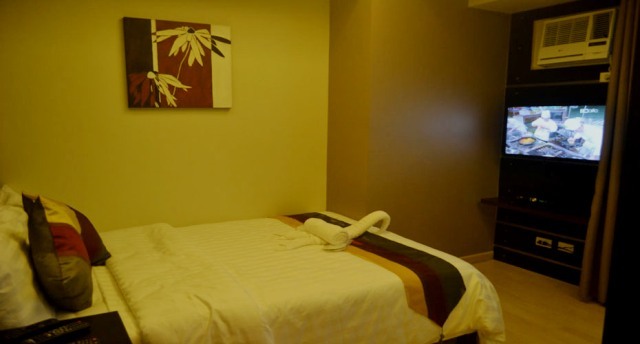 A 2 bedroom loft unit that can be converted to 1 bedroom, for a maximum of 2 occupants, with cabled TV, private bathroom with hot and cold shower, wifi and air condition and 1 complimentary ala carte breakfast. **Additional breafast with minimal charge. 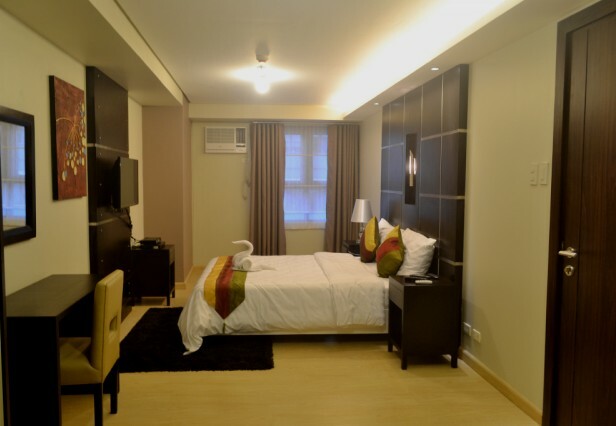 A 2 bedroom loft unit, that can accommodate for a maximum of 4 occupants, with cabled TV, private bathroom with hot and cold shower, wifi and air condition in each room and 2 complimentary ala carte breakfast. **Additional breafast with minimal charge.